It’s been about 5 months since the dance competition at our 2018 Hong Kong Banquet – Stepping Free from Poverty. It was an amazing night where all of our dancers competed and in the end, were awarded prizes for 1st, 2nd and 3rd places. The Coco Mamas from General Santos used their winning prizes to grow their individual businesses. Candelaria and Merry Rose bought motorbikes to be used as their form of livelihood while Diana Rose used the prize money to build a pig pen for her piggery business. 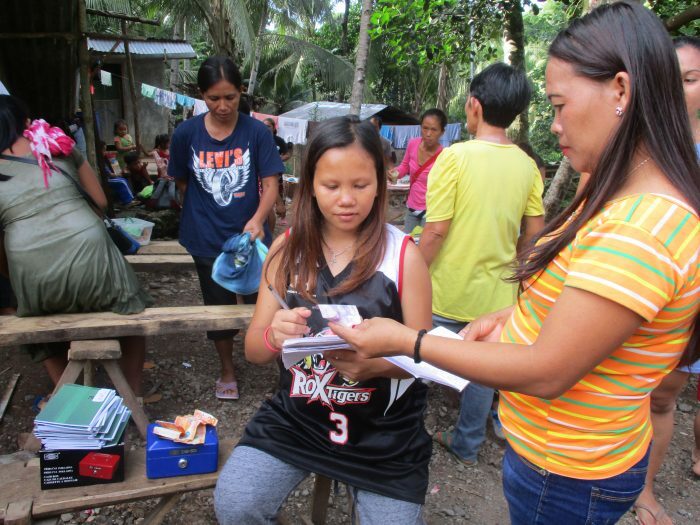 Over in Dipolog, the River Dancing Queens also used their prize to develop their businesses. 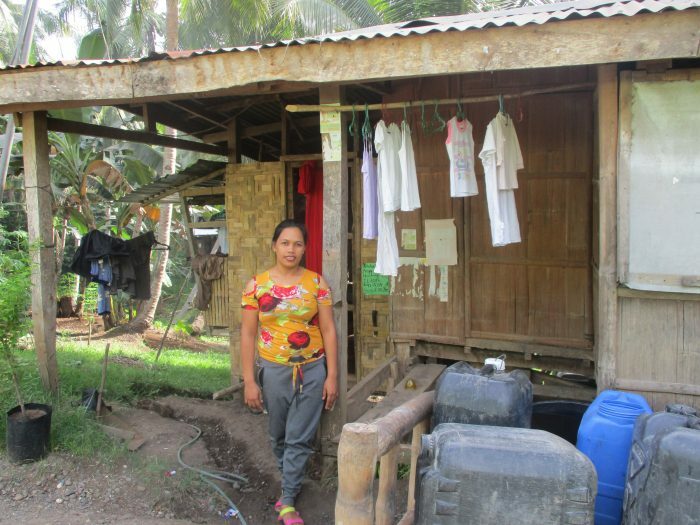 Chona opened up a grocery story that sells pork while Earnlyn used the money as capital for her business selling fish. 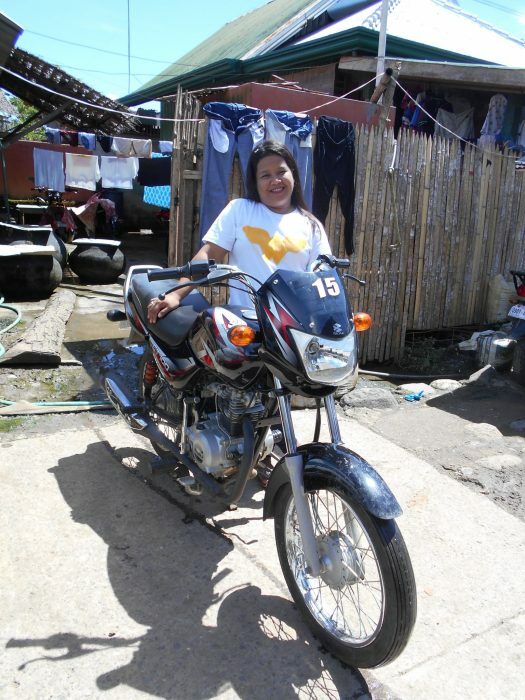 Jay-Ann bought a motorbike which functions as both her transportation as well as her livelihood. 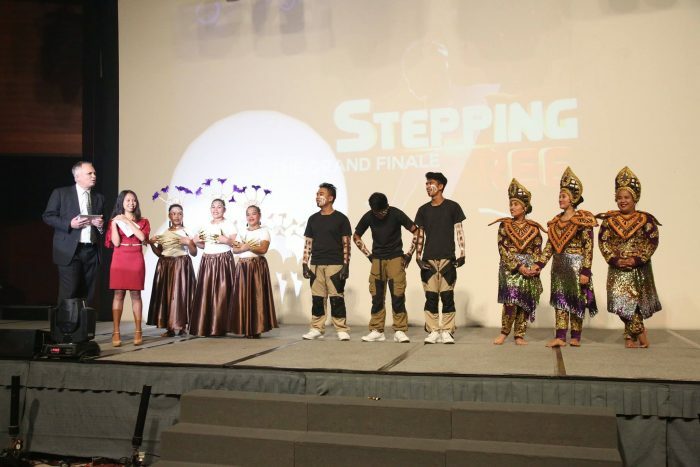 The first-place winners were the Sugarcane Warriors from Bacolod. 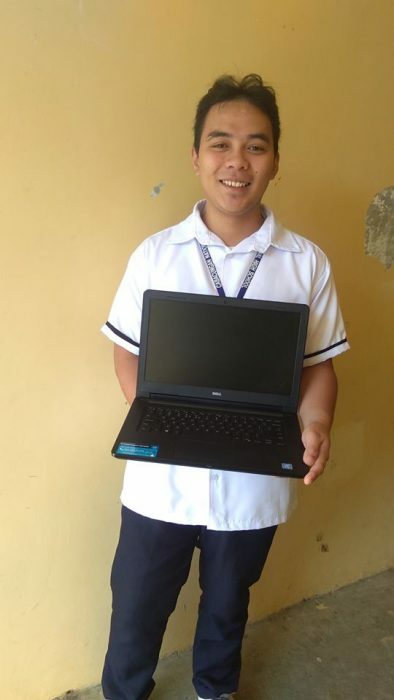 Both CJ and Marvin requested a laptop to help them in their schoolwork. 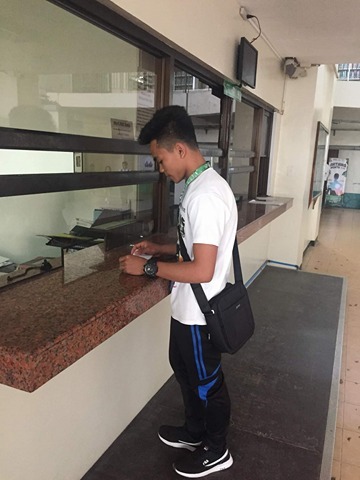 Erben was able to pay for his school fees. 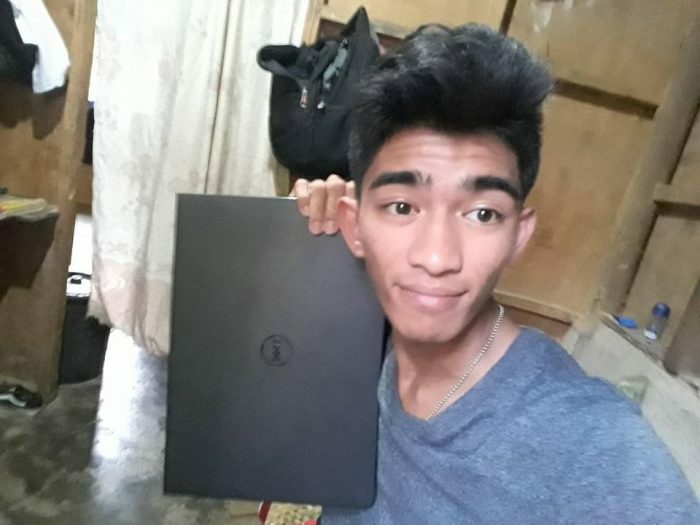 With the remaining prize money, he paid for the installation of electricity in his family’s house, which enabled his father to restart his business in making wood furniture. 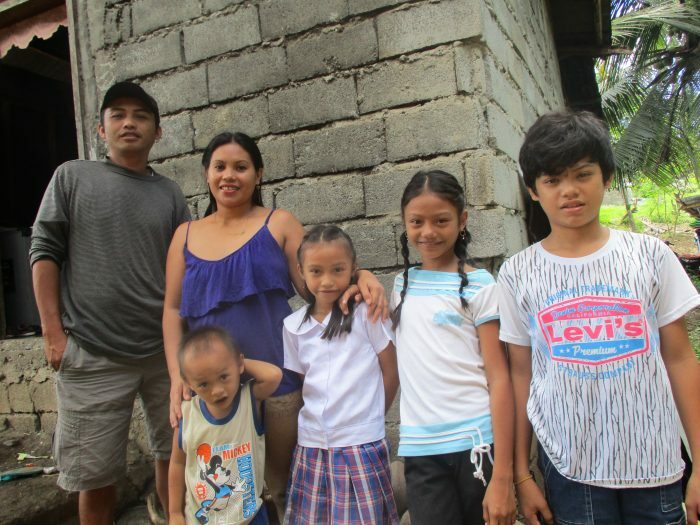 It’s always humbling and inspiring to see how our support and effort can help these familiies change their situations. These changes not only change their current circumstances but it also allows these familiies to stand on hope as they look to the future. 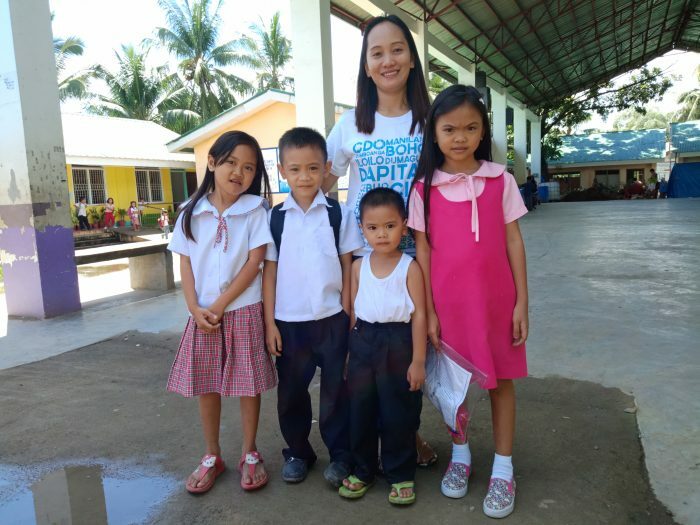 Once again, we’re calling on all of us to do what we can to transform the lives of many living in ultrapoverty. 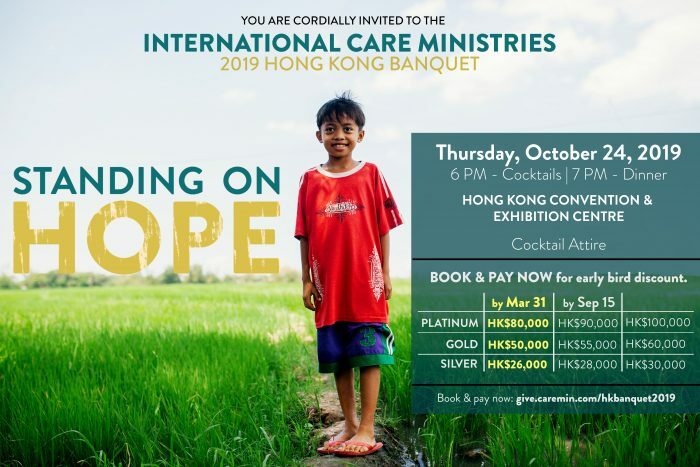 The 2019 Hong Kong Banquet is on its way and this year we are Standing on HOPE! Early registration and payment for banquet tables is open until March 31. Get your table today at caremin.com/2019-banquet. Don’t miss out on the early-bird discount!